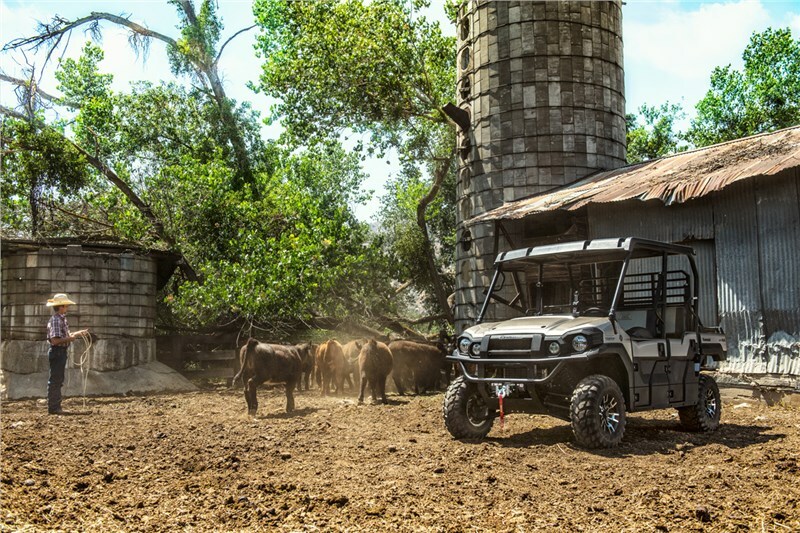 BRED TO WORK This special edition workhorses helps get the job done faster with a WARN® Vantage™ Winch and Electric Power Steering (EPS). 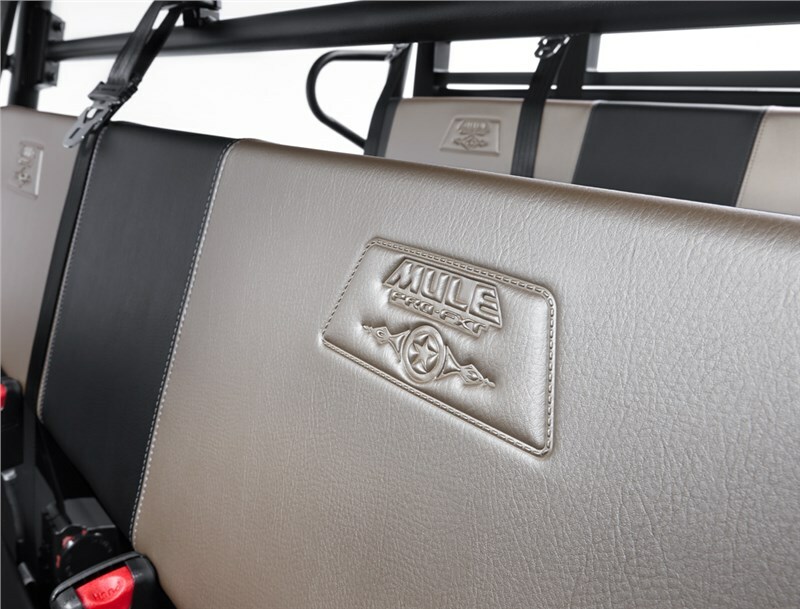 Head out to the jobsite in comfort and style with padded bench seats and a Metallic Titanium painted hood. ELECTRIC POWER STEERING (EPS) FOR ALL-DAY DRIVING COMFORT Helps decrease steering effort and bump-feedback for a comfortable ride. 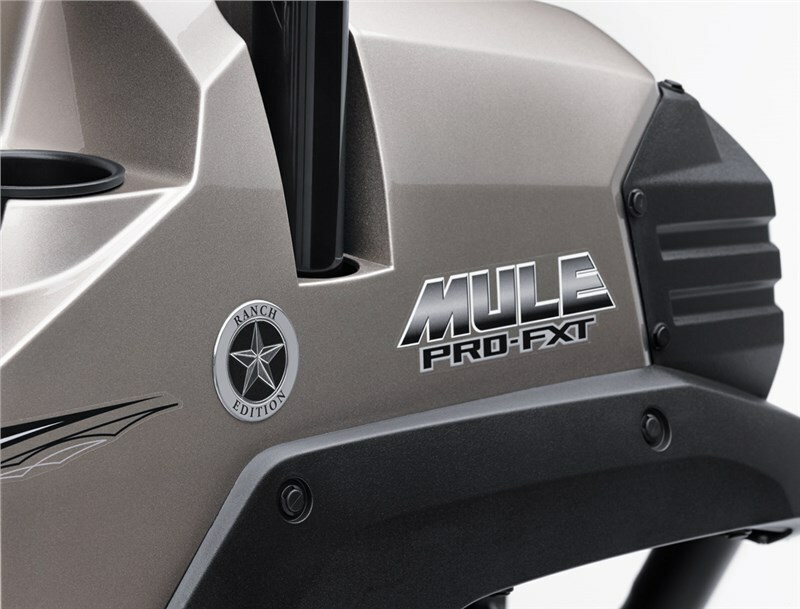 METALLIC TITANIUM PAINTED BODYWORK WITH RANCH EDITION BADGING Show your ranch pride with special badging and one-of-a-kind premium paint. 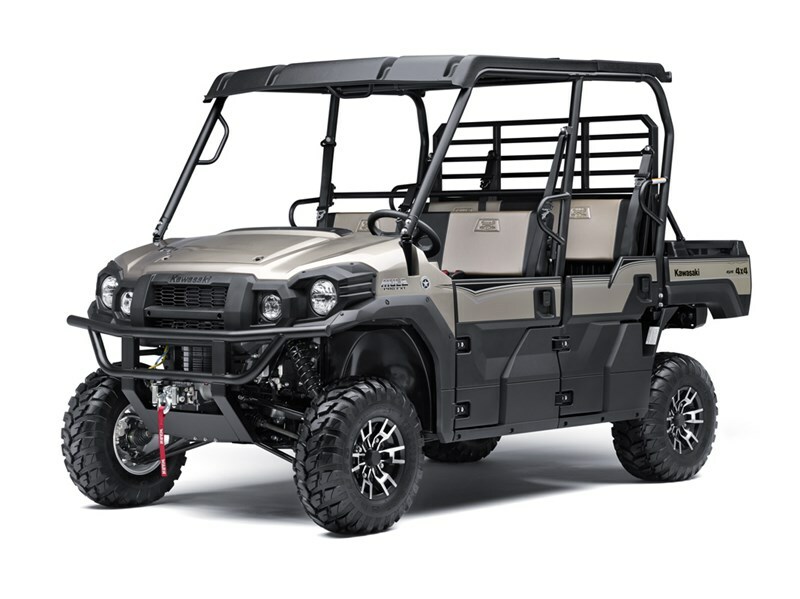 WARN VANTAGE WINCH WITH REMOTE CONTROL Take on the ranch with a winch that’s easy to use with plenty of pulling power—up to 4,000-lbs. WARN® ProVantage™/ Vantage™ — WARN®, the WARN logo and THE RED HOOK STRAP are registered trademarks of Warn Industries, Inc. ProVantage™ and Vantage™ are trademarks of Warn Industries, Inc.
TRANSFORM THE WAY YOU LIVE With the class-exclusive three to six passenger Trans Cab™ system, one person can change seating from three passengers to six passengers in about a one-minute trip around the vehicle. 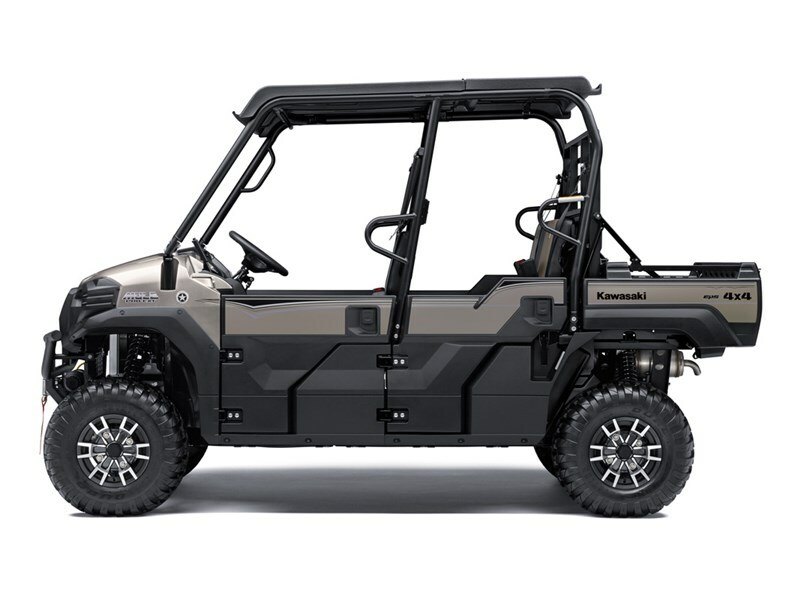 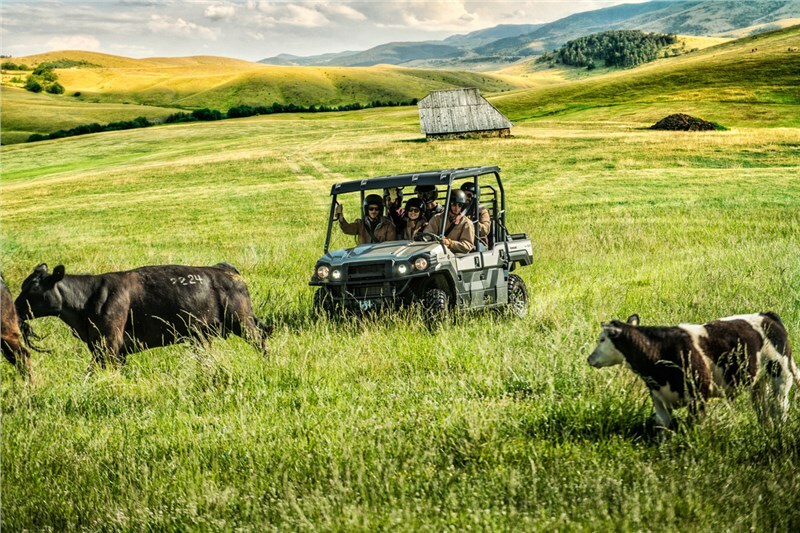 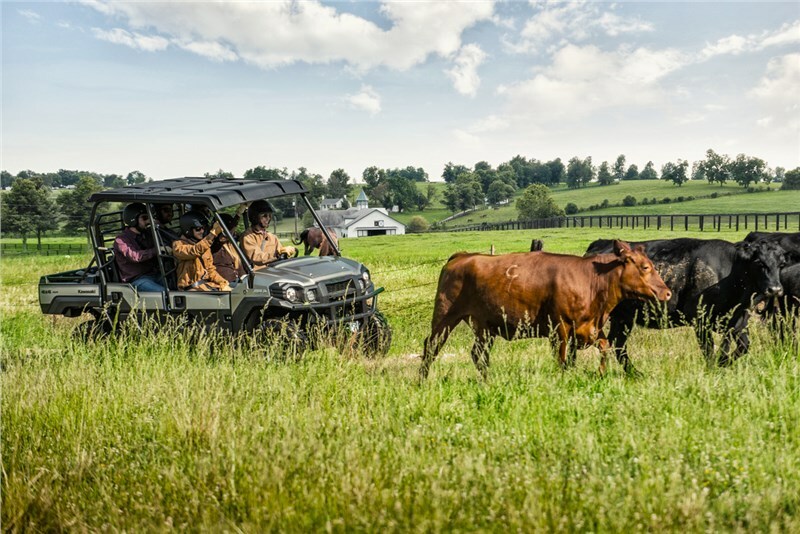 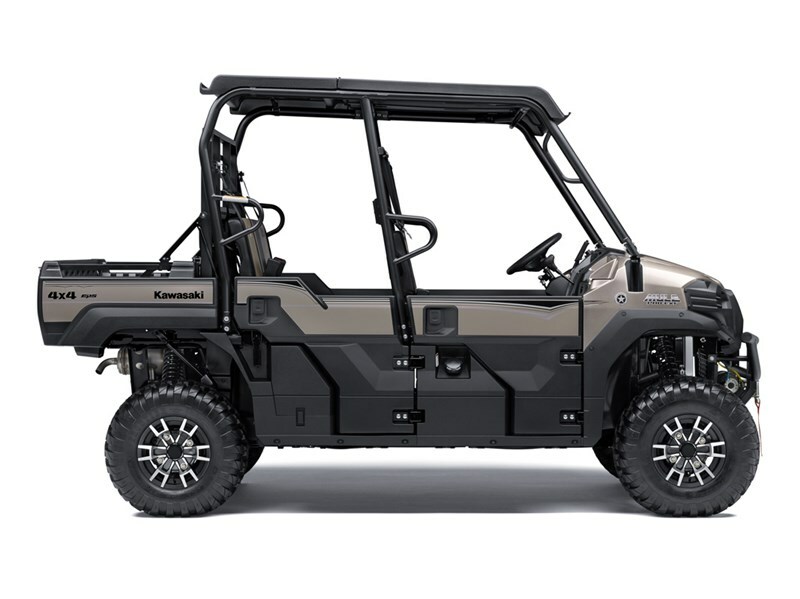 OUR FASTEST, MOST POWERFUL, SIX-PASSENGER MULE™ SIDE X SIDE EVER This 812cc, three-cylinder engine with massive torque has impressive pulling power for hauling and towing heavy loads across rugged terrain. 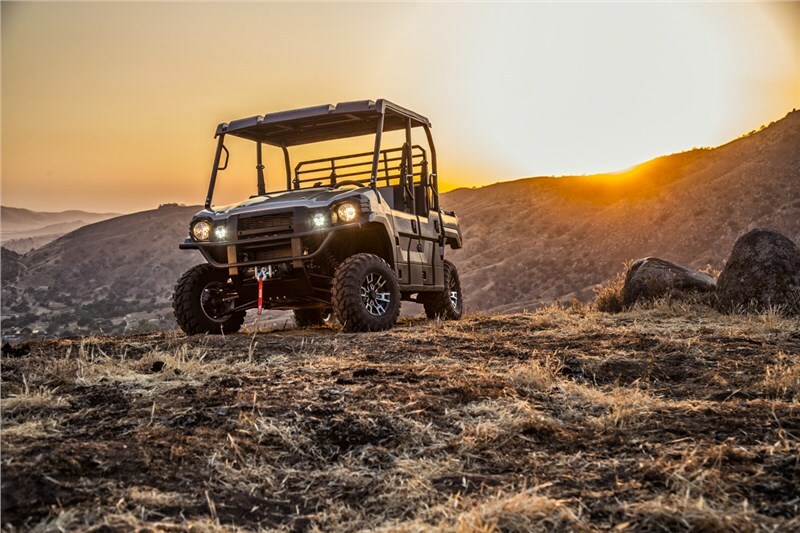 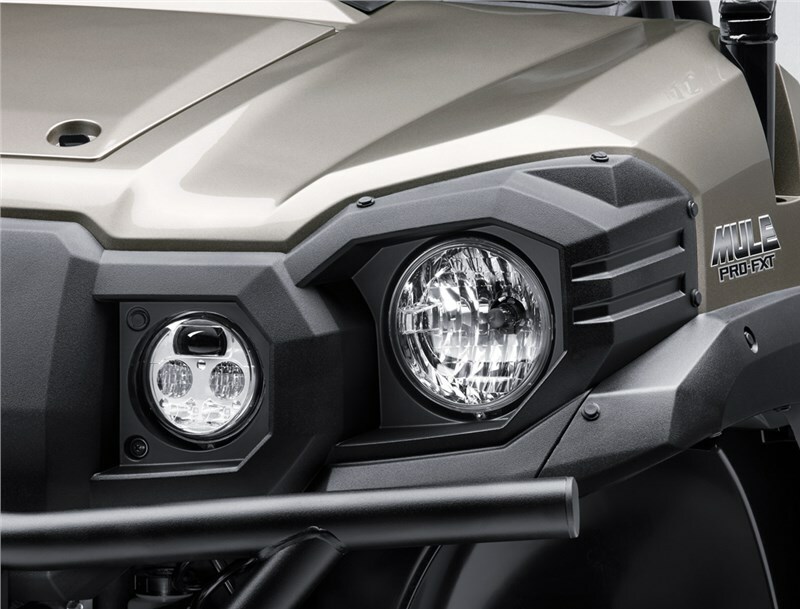 THE COMBINATION OF A POWERFUL ENGINE AND A RESPONSIVE CONTINUOUSLY VARIABLE TRANSMISSION (CTV) RESULT IN MAXIMUM TRACTION AND POWERFUL ACCELERATION.